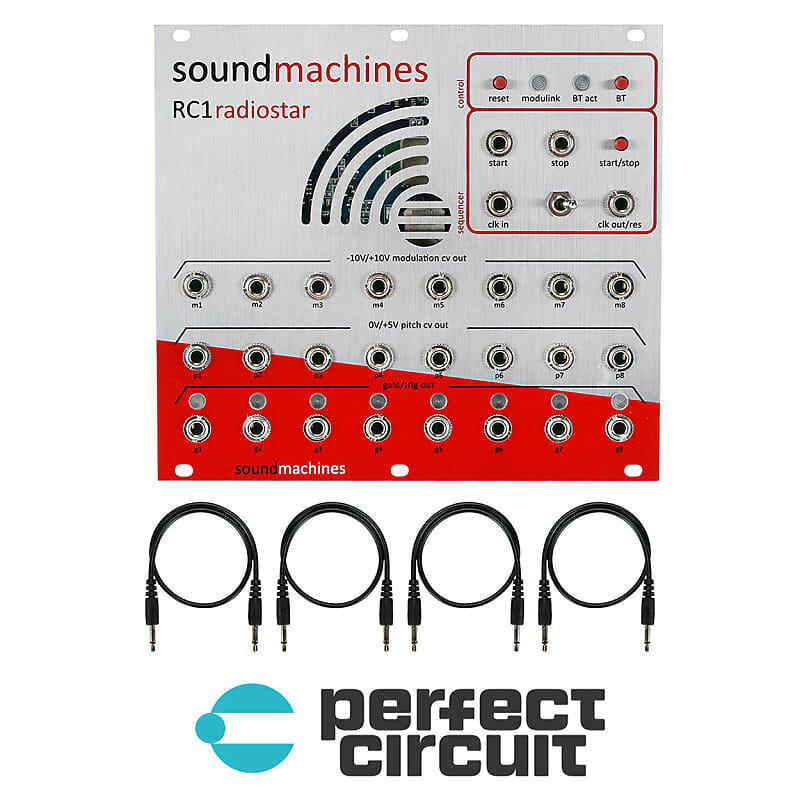 The RC1 Radiostar offers straight connectivity between your device (Android or iOS) and your modular, without passing through a PC at all. 16 CV outputs (8 0-5V, 8 0-10V), 8 GATE outputs (selectable to 5V or 10V) and sync facilities to connect with your sequencers. The module is accompanied by applications to start using it, either Android and iOS. The protocol (OSC based) will be made public soon.